Two must-do tours for only $ 17998 USD. Get ready for a big adventure! 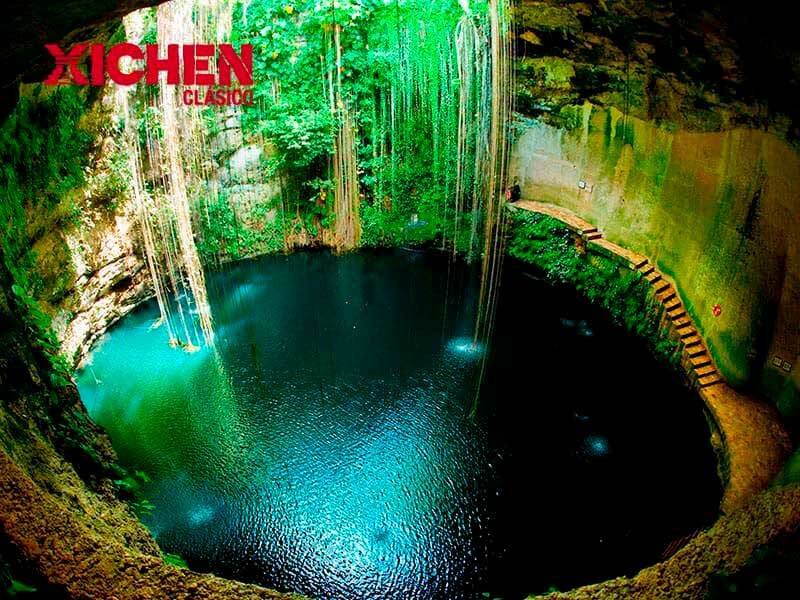 Travel through Chichén Itzá, one of the new seven wonders of the world; walk around an ancient city, swim in sacred waters at cenote Ik kil and delight yourself with the best of Mexican cuisine. 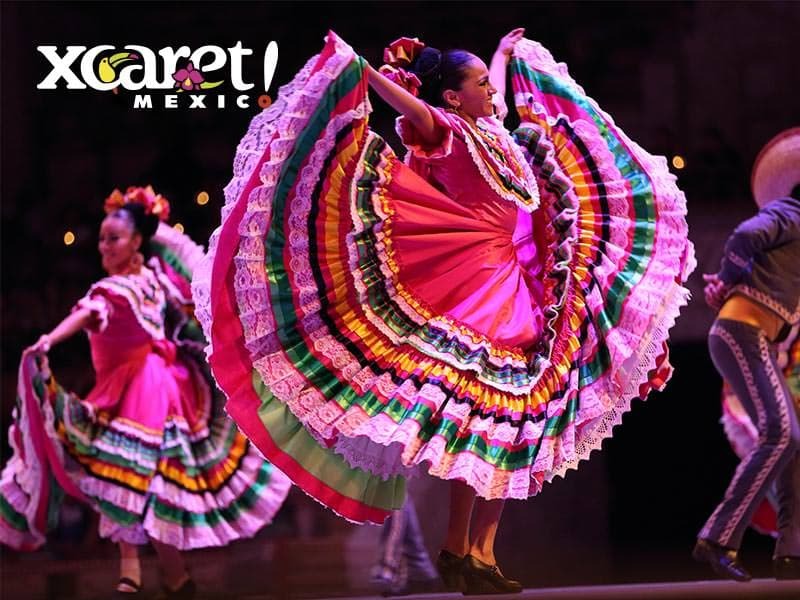 At Xcaret swim in underground rivers, enjoy traditional Mexican exhibitions and at the end of the night we invite you to witness the celebration of Xcaret Mexico Espectacular with over 300 artists on stage. 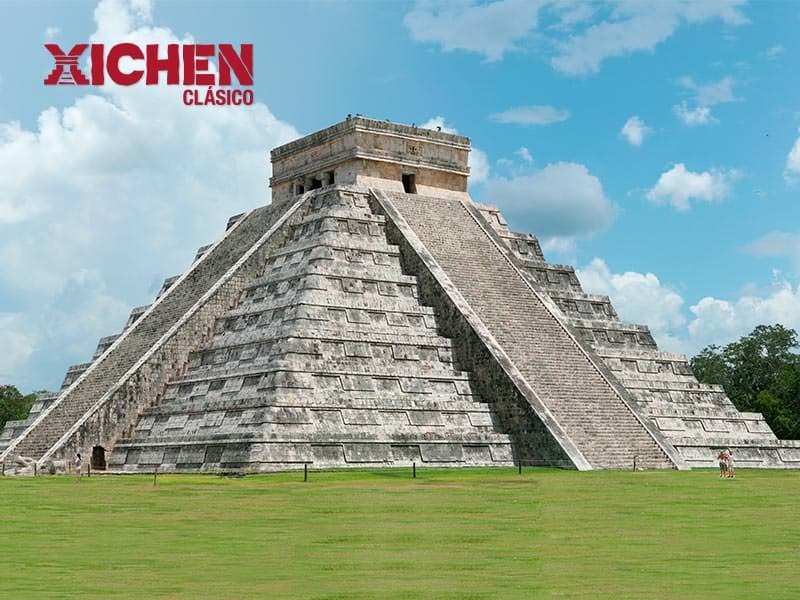 Certified bilingual guide and guided visit through Chichén Itzá archaeological site. Swim in the cenote Ik’ Kil. Enjoy in a delicious buffet lunch. Admire the diversity of animal species (such as the Butterfly Pavilion, the Coral Reef Aquarium and the Island of Jaguars). 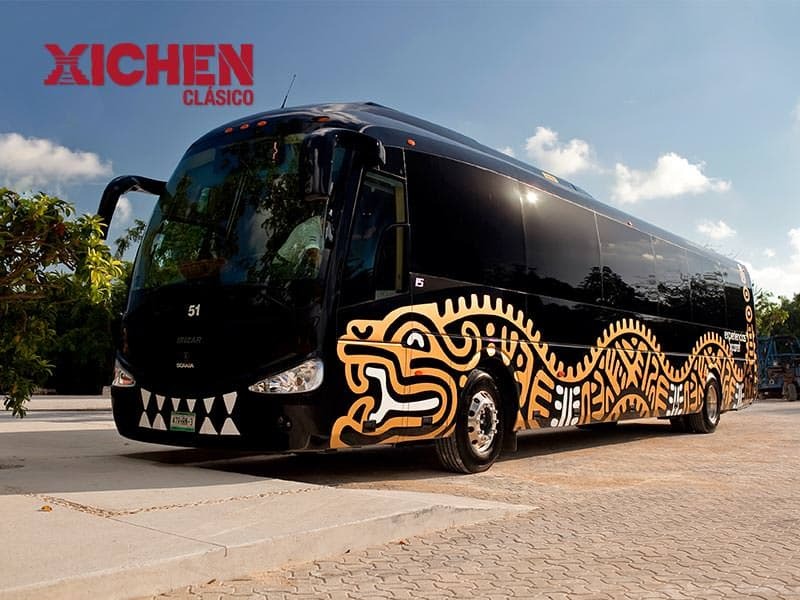 Presentation of Xcaret Mexico Espectacular (with more than 300 artists on stage). Equestrian show, Voladores de Papantla and many more attractions. Access to the archaeological site of Chichén Itzá. A bottle of water for the archaeological site visit. Visit to the cenote Ik'kil (with 45 min free to swim). Lunch buffet in the restaurant of Ik'kil (drinks cost extra). Access to restrooms and dressing rooms at the Ik Kil facilities (does not include locker or lifejacket). Round trip transportation from your hotel. Visit an artisan community where you can buy handicrafts. Their members learned techniques from their ancestors. Access to the beach, bays and natural pools. Aquatic activities in three underground rivers (includes security bags). 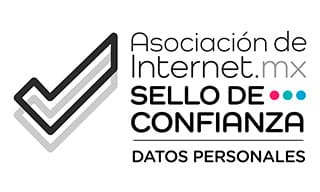 Shows and exhibitions (equestrian show, Voladores de Papantla and pre-Hispanic dances). The new presentation of "Xcaret Mexico Espectacular". Visit to the Coral Reef Aquarium, the Butterfly Pavilion, the Aviary and the Island of Jaguars. In case you purchase online you can have access to the special ticket booth. Remember to bring the printed proof of purchase of your package. 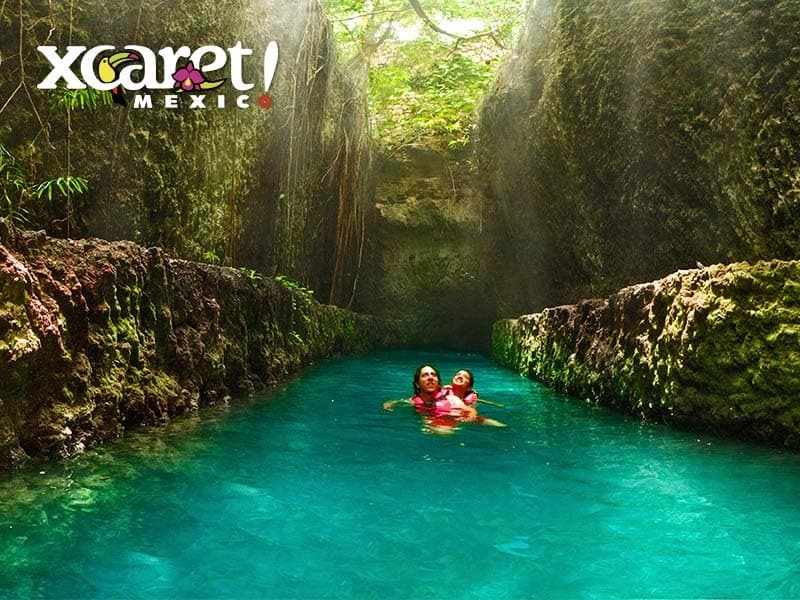 Use comfortable beachwear, bring swimming suit, a towel and extra cloths for the cenote visit and for Xcaret Park. Your sunscreen and insect repellent should be free of the following chemicals to be use in the Park: Benzophenone, Etilhexila, Homosalate, Octyl Methoxycinnamate, Octyl Ssalicylate, Octinoxate, Oxybenzone, Butyl Methoxydibenzoylmethane. In case you do not comply with this requirement, you will receive a free chemical sunscreen sample at our information booths in exchange of yours; which you will get back at the end. Bring credit card or cash with you to buy souvenirs, get optional activities or acquire the photos from your visit. Children over 1.40 m but under 12 years old must present identification to verify their age. Packages With Transportation (Tours) and Without Transportation (Xperience) are not cancelable or refundable. For Packages With Transportation (Tours) you have 15 days from your first visit to schedule the next Park or Tour (one per day). If you choose No Transportation (Xperience), you have seven days to visit (one per day). In both cases, you must wear the same bracelet for each visit. The admissions, activities and tours included in your purchase are not exchangeable for other admissions, activities or tours. 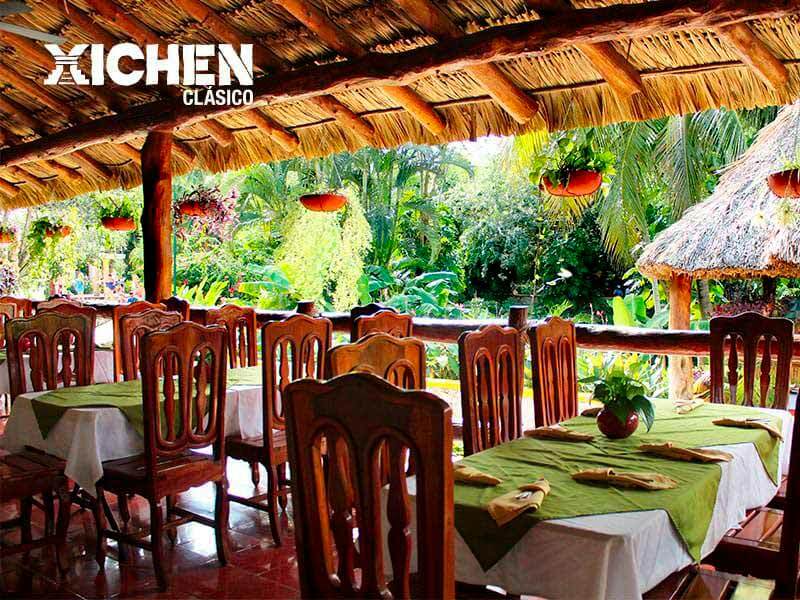 The operation days for the Tour Xichén are from Monday to Saturday. 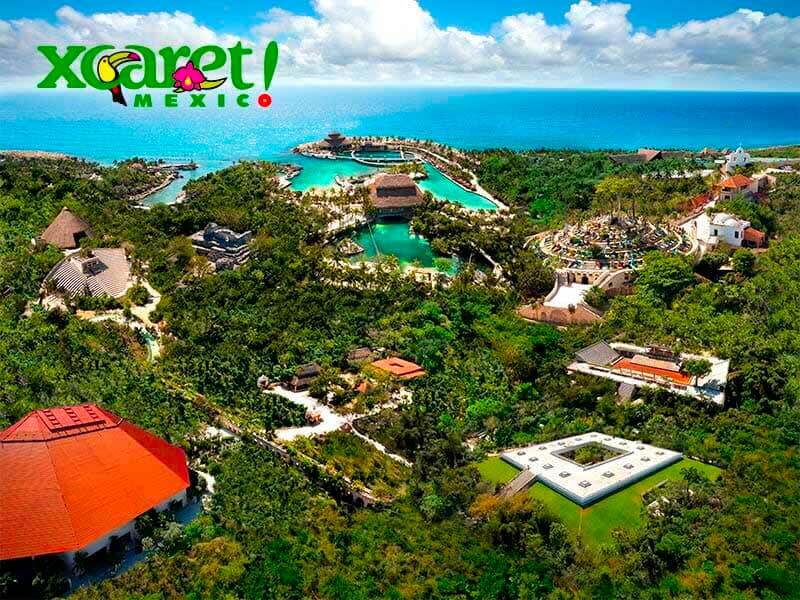 Xcaret Park opens 365 days a year from 8:30 a.m. to 9:30 p.m.
Snorkeling equipment rental costs $10 USD (requires a refundable deposit of $25 USD). *Children from 5 to 11 years old have -50% off over regular price.